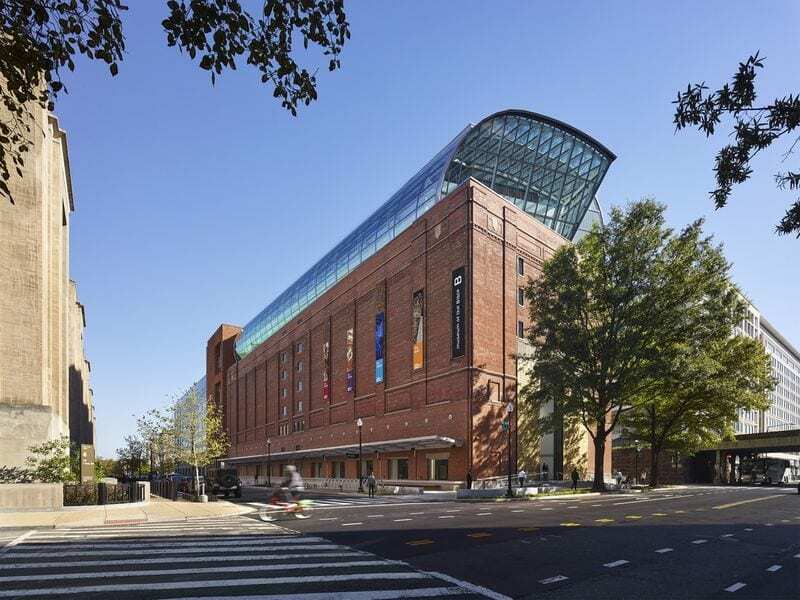 Museum of the Bible, which opened in Washington DC in November 2017, is the most technologically advanced museum in the world. 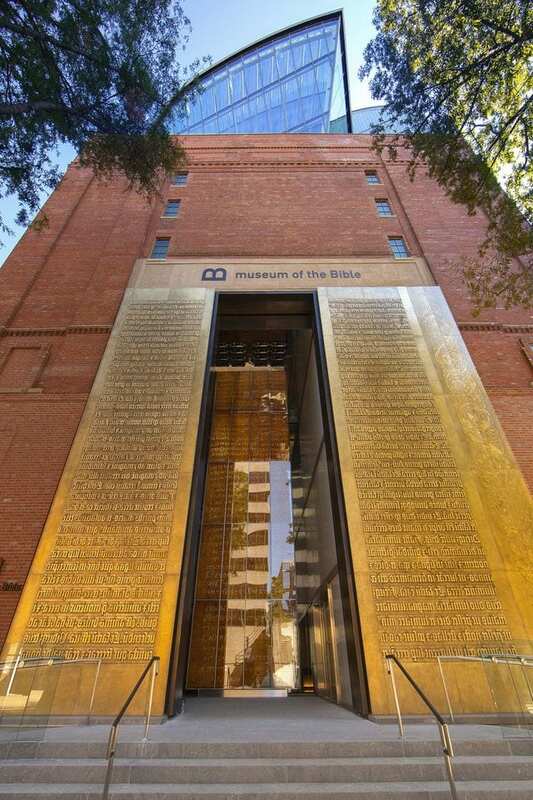 Incorporating sophisticated AR and a unique indoor navigation and geofencing technique, the Museum of the Bible allows visitors to devise a personalised experience, utilising cutting-edge tech to educate rather than evangelise. While the museum’s opening was shadowed by some controversy around artefact provenance, visitor numbers are exceeding projected figures. 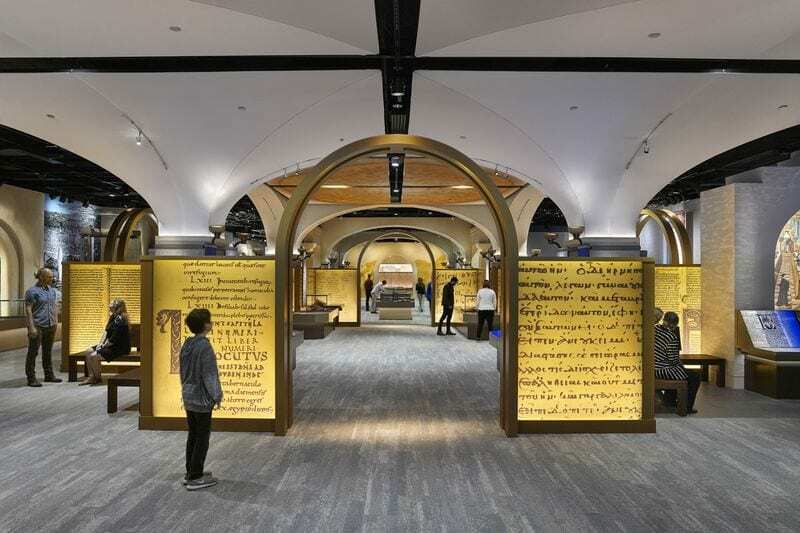 With one of the largest collections of biblical artefacts and texts in the world, the huge 430,000 sq ft institution is impressing on a global scale. 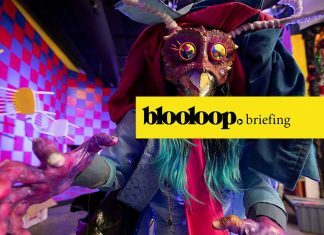 President and CEO Cary Summers, former CEO of the Herschend Family Entertainment group, spoke with Blooloop about the ambitious enterprise, while Kurt Martin, Museum of the Bible Director of Software Development, outlined the technology. Summers studied math, physics, aerospace and analytical engineering at the University of Texas. He then moved first into retail, where he was president of Abercrombie and Fitch, and then the theme park world. For him, this is something of a passion project. 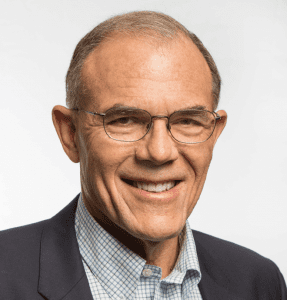 On retiring 21 years ago, he formed the Nemeniah Group. 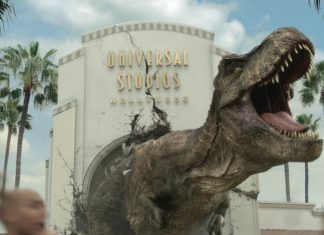 He told Blooloop: “It allowed me to focus on the concept of building ‘attractions’, or special travelling exhibits. And that would attract people who had never set foot in a church. The Green family, owners of Oklahoma City-based craft retailer Hobby Lobby and Christian education and supply company Mardel, has amassed one of the world’s largest private collections of rare biblical texts and artefacts. Its reception, Summers says, was interesting: “We had a tremendous amount of press before we opened. Most of it inaccurate, because there was no way to compare what we were doing. Even though we had detailed renderings and delivered it exactly how we showed it, there was a lot of speculation. Then there was also a perception that it would not be a serious scholastic effort, and that was totally wrong. 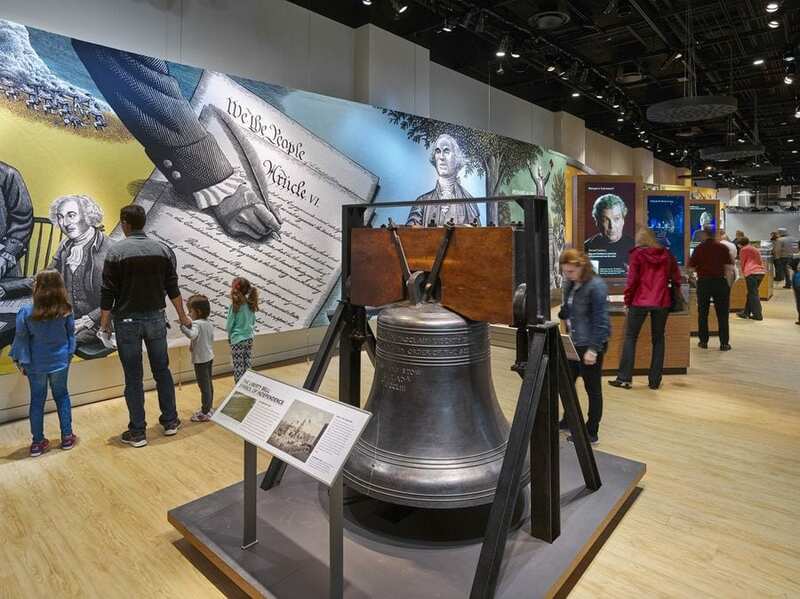 However, he continues: “Once the media was able to come in, we had over 4000 articles written, filmed, and broadcast about the museum, reaching 8 billion people. Most of them then started getting it right. 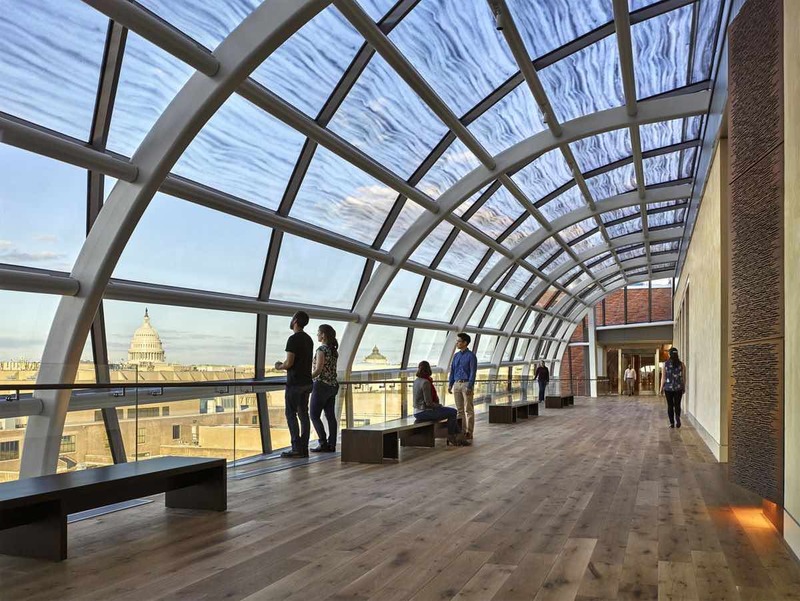 Over the months since opening, visitor numbers have far exceeded expectations. Children formed an unexpectedly large proportion of the demographic, due to the institution’s sophisticated technology. Summers says: “We have had over a hundred different nationalities come through. There were representatives of the various faith traditions, and we had a wonderful recognition from the international community through their embassies here in Washington DC, who have held functions here. He adds: “We are the most technologically advanced museum in the world. That will change, but right now, we are it. 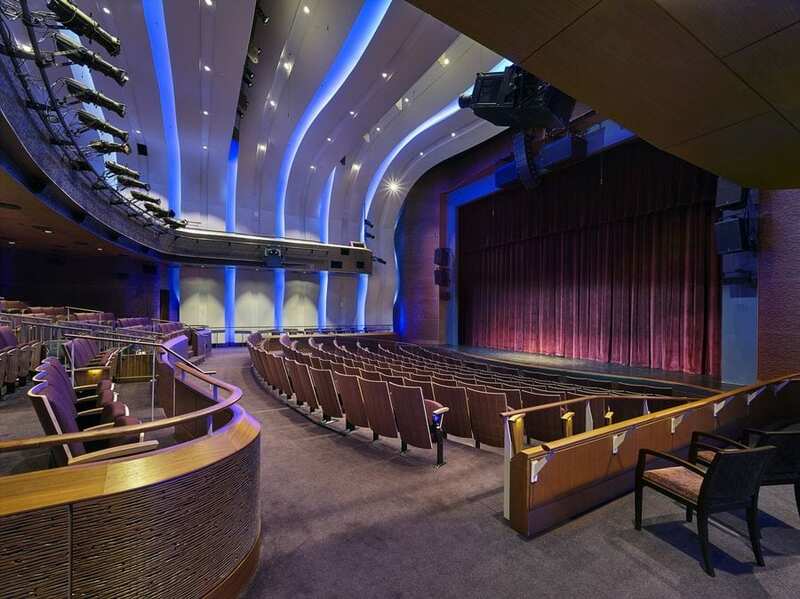 And the young people love the interactions: we have over 54 video vignettes, 12 theatres, and handheld devices. They can key in how much time they want to spend, the topics they want to see, and the device tracks them. It also gives them a map they can follow, correcting them if they are getting off course. The museum is non-evangelical, presenting the Bible as an important cultural document, exploring its history and influence. “We took a position when we opened the museum that it would be non-sectarian. We are not trying to promote any particular denomination, and we are not trying to sell you anything. The museum has been described by many people who would say they are of no faith as a ‘safe haven’. They feel comfortable coming in; they can learn and investigate, so we have really accomplished what we set out to do. “The impact of the Bible: what is it doing throughout the world? How is the US founded upon the Bible? What role does the Bible play? The history of the Bible in translation; how did it get translated? How did it get transmitted, distributed? A number of education strategies engage the young: “We have a tablet-based AR ‘Bible Curriculum’. It is a material we have created around the impact of the narrative and history of the Bible. This will be customised per country. 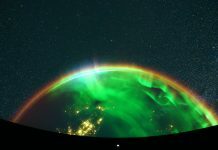 It’s being beta tested in Israel, and will be introduced into the United Kingdom later this year. It is also being translated into Spanish, and will be distributed in Spanish speaking countries. There is also a paper-based version. Current exhibitions at the museum include: ‘Sacred Drama: Performing the Bible in Renaissance Florence’; ‘Noblewomen and the Bible: Seven Stories from the House of Stolberg’, which explores the role of the Bible in the lives of seven noblewomen from one of Germany’s oldest dynasties; and ‘Jerusalem and Rome: Cultures in Context in the First Century CE’. 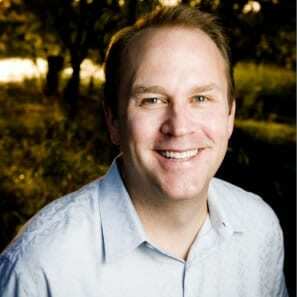 Kurt Martin, Director of Software Development, started his own software business in 2000. He sold the business in 2006, staying on as president. Martin then worked as a contractor, doing “some really cool stuff for the air force”, before joining the Museum of the Bible in 2015. He described the technology that is leading the field in terms of museum experiences, most notably a ground-breaking indoor navigation technology that is accurate to within 6 inches, guiding users to exact locations and which can be used to provide detailed information on the artefact under scrutiny. Technology has been approached in terms of three ‘pillars’: personalisation, navigation and accessibility. He explains: “I have been involved from the get-go in the digital guide, which provides personalisation, navigation, and accessibility features. It is, if you will, a digital docent. 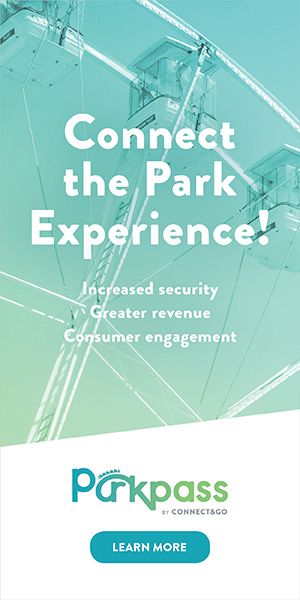 Utilizing the DecaWave DW1000 UWB chip, the insurmountable issues of different location technologies – GPS, for example, which can’t penetrate the thick museum walls – are avoided. The Museum of the Bible is the only provider of this technology at this point. Martin adds that: “There is special hardware on the device itself as well as a network inside the museum that tells us the location. It is a constant back-and-forth. From a personalisation standpoint, visitors can choose what galleries that they want. They click a button, and navigate from spot to spot, learning some really cool, interesting side and back stories related to the artefacts in the museum. When they finish a gallery, they navigate to the next spot. The other part of that is, from the language perspective, we are in the process of translating all the content into ten different languages overall. Geofences have been drawn so that if people walk into a certain location, the device will be tuned to a channel. This channel will then play audio content in that area, stopping when they move out. All images courtesy of DeMoss. 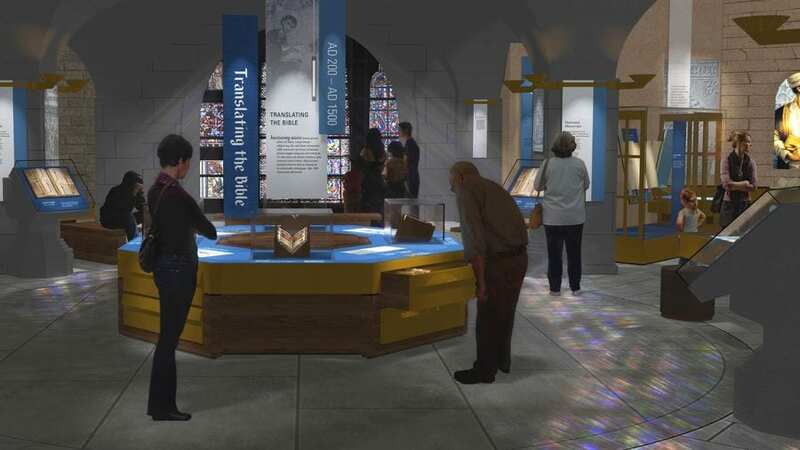 “There are hundreds of Bible museums around the world.” Really? Where are they??? As far as I can see there would be at most 30 or 40. This one is in Washington, DC.